We purchase old jewellery, old gold, fine gold, dental gold, coins, ingots, silver cutlery, pewter, copper and brass. These things are far too valuable to be stored away in a dusty box or even thrown away. We have been purchasing precious metals at market prices since 2006. We would be happy to arrange a personal consultation. 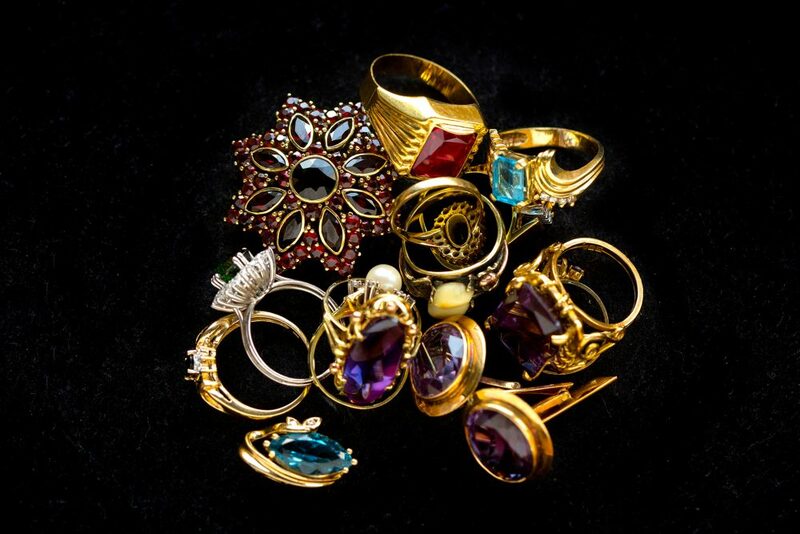 Gold, precious metals and jewellery – would you like to have your belongings valued realistically? After all, these are valuable items. Thousands of satisfied customers place their trust in our long company tradition and market competence. Our experience and knowledge can benefit you as well. We analyse and value precious metals within 48 hours of receipt. Not sure if your jewellery is real? We’ll find out for you. With the aid of an XRF tester, we will determine the amount of precious metals in each piece of jewellery precisely and electronically. We would also be happy to perform the analysis in your presence. 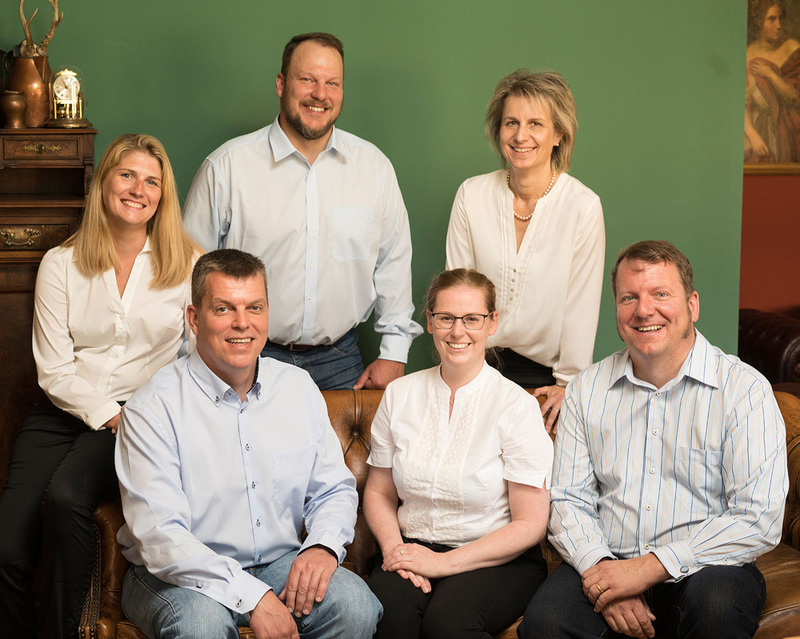 We are a family business located in Baudenbach in Bavaria and have been a valued partner of a large number of companies and private individuals for over 20 years. We are not an impersonal digital service – you will meet competent employees who appreciate your values. Please feel free to make a personal appointment with us. 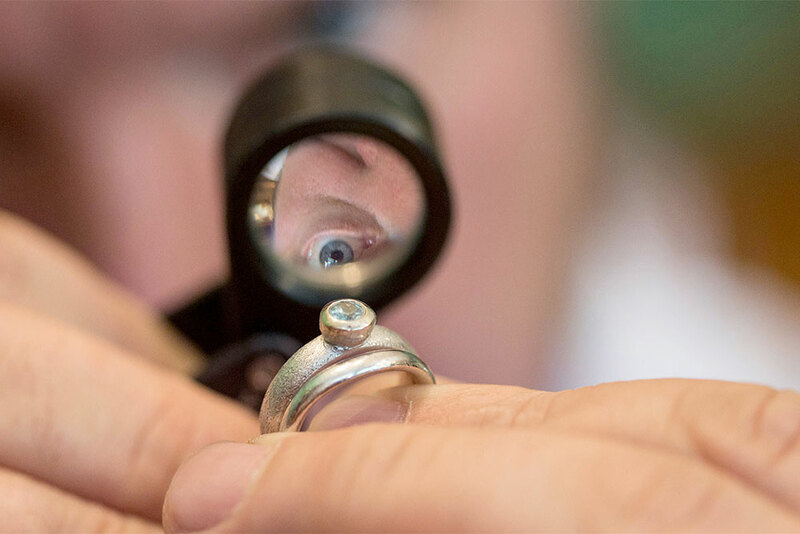 Real jewellery is certainly valuable, but is also subject to fashion and personal taste. You can sell us pieces of jewellery that you no longer want to keep, that are damaged or that you simply don’t like any more. The price of the day is based on the current market price. You are welcome to watch as we melt your gold. 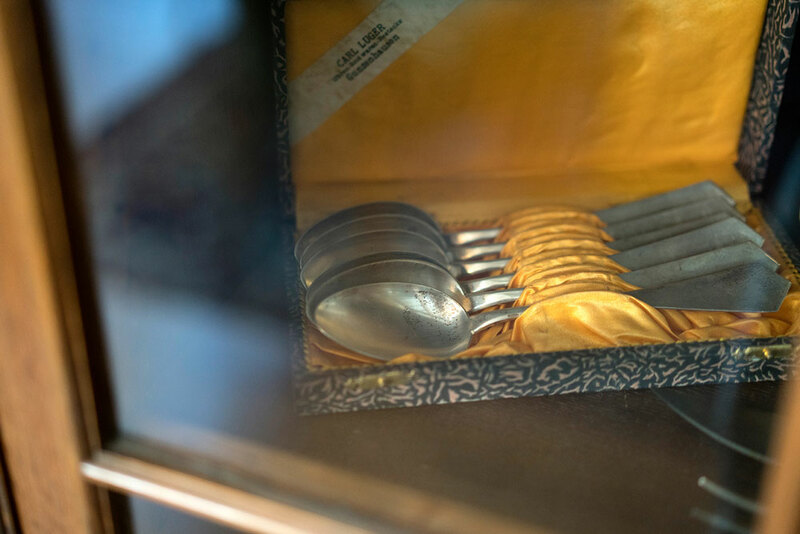 We buy silverware and determine its silver content with an X-ray machine. 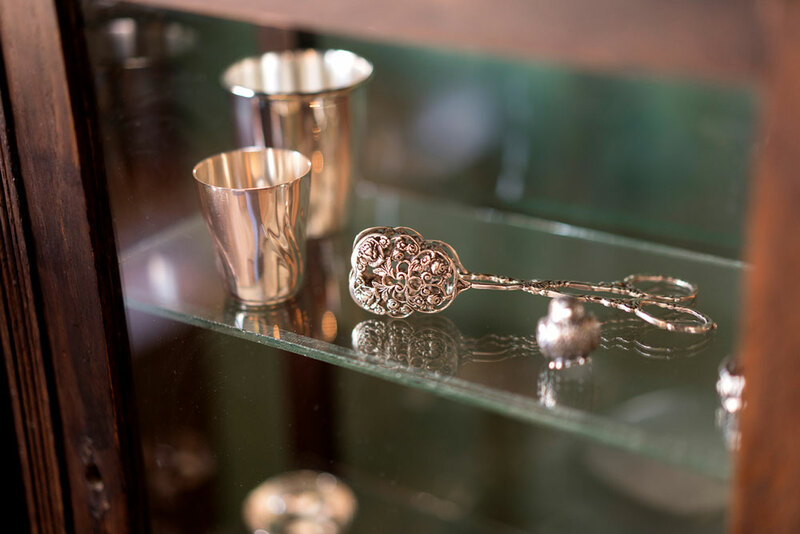 You can also sell us your pewter, because although collecting pewter mugs etcetera is no longer fashionable, the tin that pewter contains is still valuable. 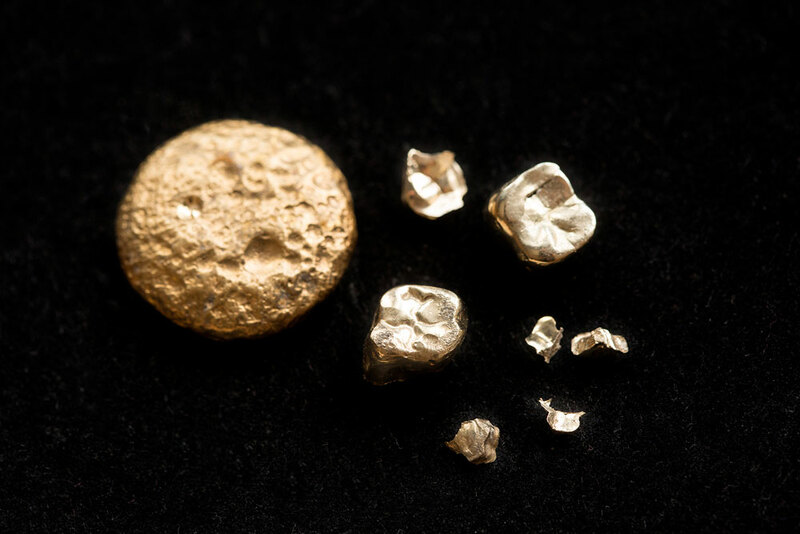 Gold fillings are rarely beautiful, but often more valuable than you may think. Depending on its weight, so-called dental gold may be worth several hundred euros. We clean gold from residual adhesions to teeth, from fillings or ceramics and then we melt it down. Finally, the precious metal content is precisely determined by means of an XRF analysis. Turn your dental gold into money! Non-ferrous metals are all metals other than iron and precious metals. They include copper, nickel, lead, tin, brass, aluminium and zinc. We also sell investment gold, silver, palladium and platinum in the form of coins and ingots. If you want to sell precious metal goods, you’ve come to the right place. As soon as we receive your precious metal items, we will determine their exact value and you will receive an appropriate offer. The items that you wish to sell can be sent to us by post or delivered in person. You can use our precious metal calculator to determine the current value of your items. Our purchase prices are based on the current stock exchange prices. This is how we determine the purchase value. Print out the delivery note and fill in the information about your gold, jewellery or other precious metals. Don’t forget to add your contact information! Pack your valuables suitably; e.g. in a padded envelope or a sturdy box. Insert the completed delivery note, glue the envelope closed and take the padded envelope or box to the Post Office. Please ensure that the delivery of the envelope or parcel is insured in accordance with the value of its contents; this service is provided by the Post Office. If you would prefer to deal with us personally rather than sending your valuables by post, you are welcome to visit us and convince yourself of the quality of our services. We will evaluate your precious metals in our laboratory by means of the RFA analysis method and then send you a purchase offer by telephone or by e-mail. As soon as you have confirmed your acceptance of our offer, the payment will be transferred by the method of your choice (by bank transfer or by crossed cheque). If, contrary to expectations, you are not satisfied with our offer, we will send your valuables back to you by insured delivery. Experience, knowledge, transparency – your advantages, your money. 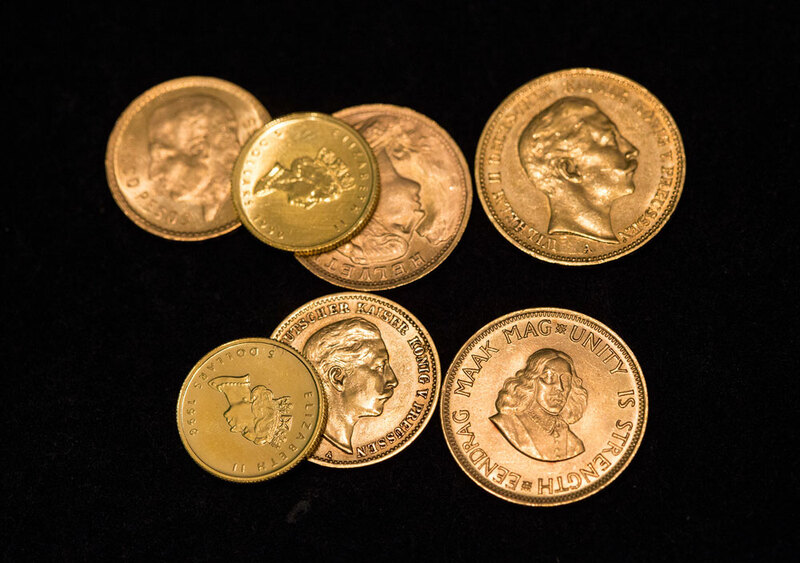 Our gold-back guarantee ensures that you take no risks when selling precious metals. If you are not satisfied with our offer, we will send your valuables back to you by insured delivery. At Lars Walch GmbH & Co. KG, personal contact and absolute discretion are a matter of course. 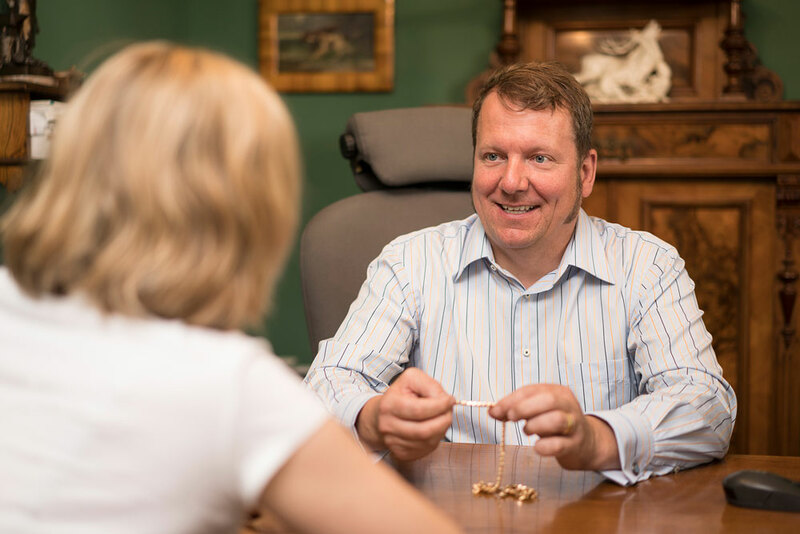 Many years of market presence, experience and knowledge – that’s a combination that offers a hard cash advantage, regardless of whether it is in connection with several kilos of material from a major industrial customer or old gold from a private customer. 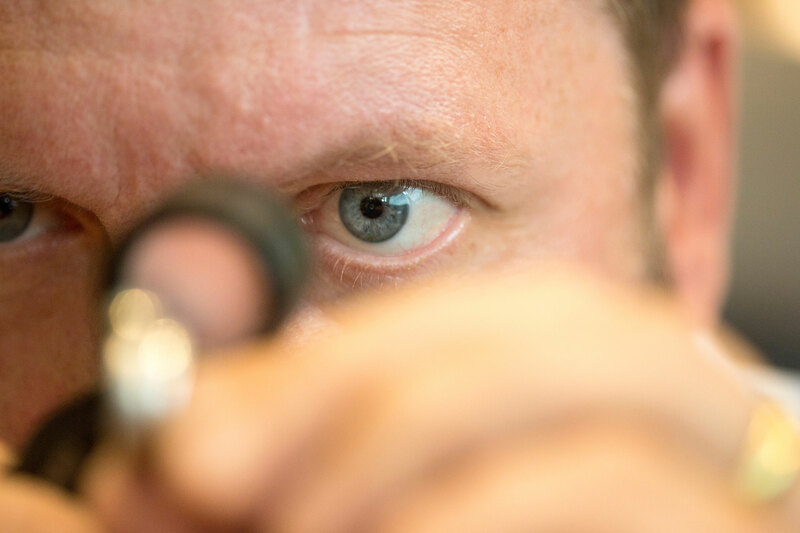 We have the necessary expertise and use state-of-the-art analysis and testing methods to provide a precise evaluation. There is no substitute for personal contact.